It’s amazing what you can do with a little creativity and some extra time. Are you looking to make a little cash on the side? 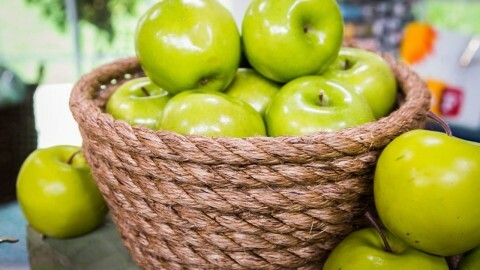 We’ve found 10 beautiful (and simple) crafts you can make and sell. Not only do homemade bath bombs make great gifts, they’re also a big hit at local markets and craft fairs! 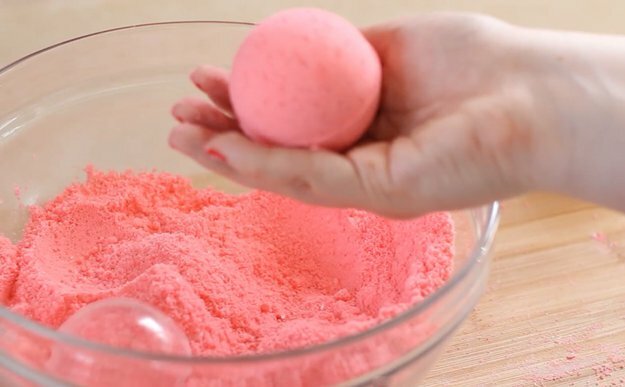 With a bath bomb mold, your favorite essential oil, Epsom salts, and other ingredients that you probably already have at home, you can make your very own bath bombs. 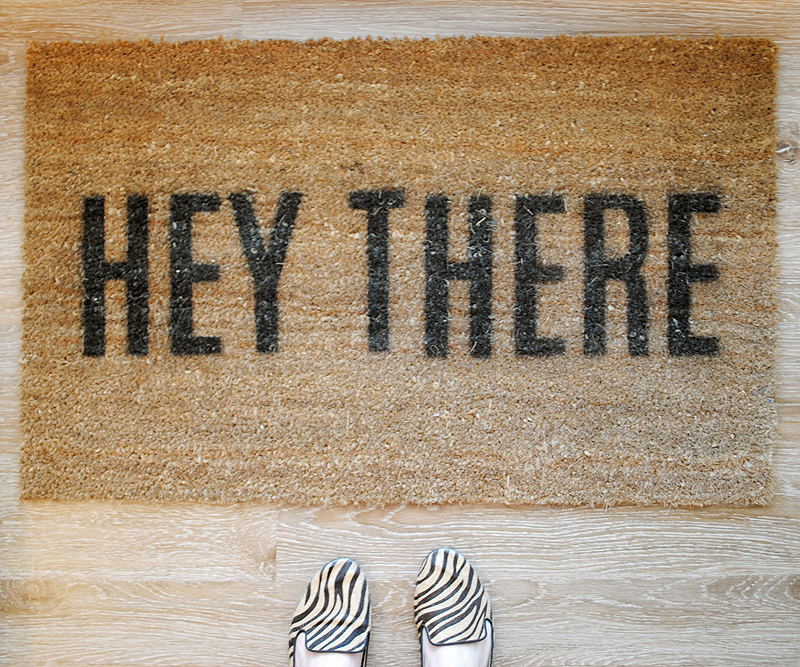 Learn how thanks to this step by step guide from DIY Projects for Teens. With so many different colors of washi tape available, it’s easy to customize the colors of this craft to match any home. While you’ll need lots of color variety if you’re hoping to sell this craft online, the underlying steps are the same - no matter what pattern you’re using. 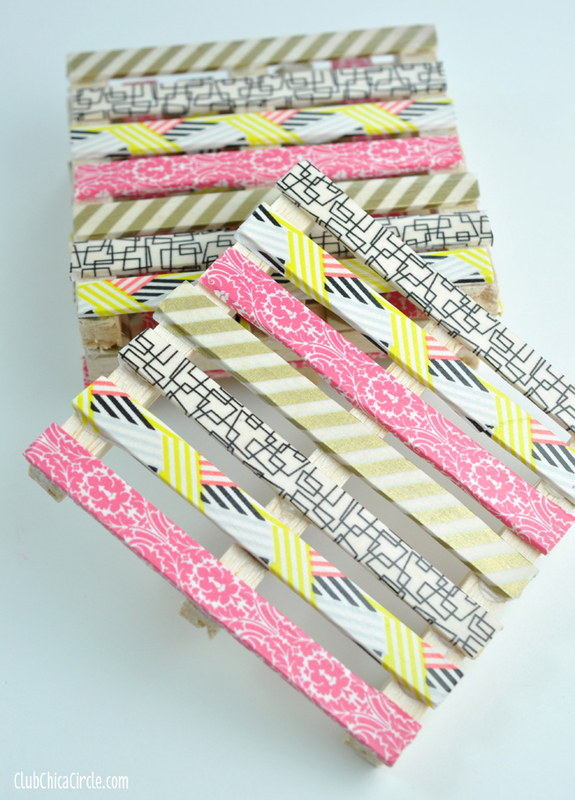 See the tutorial on Washi Tape Crafts. 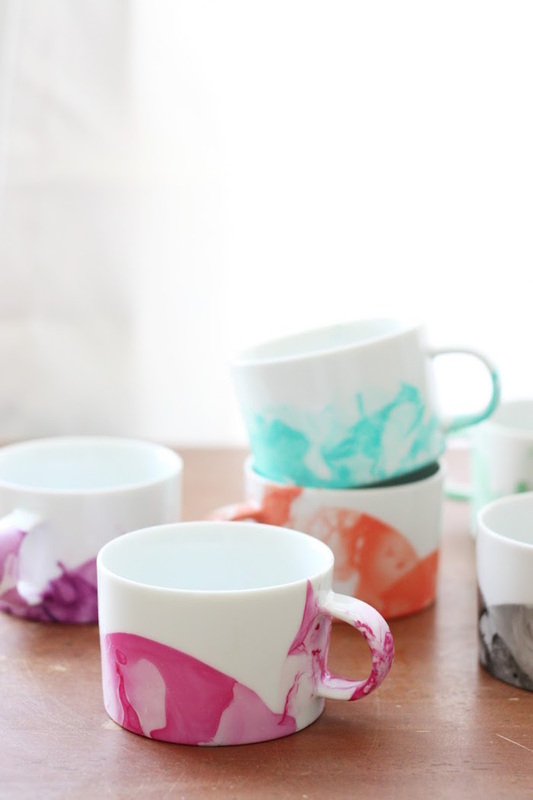 These mugs may look trendy and expensive, but a blogger over at DIY Candy managed to make 6 mugs for less than $5. That’s a steal with a big potential payoff if you’re looking to sell your work. With mugs (plain dollar store or consignment shop finds work well), nail polish, toothpicks, and an old container, you can create your very own marbled dishware that’s right on trend. Reclaimed wood projects are quite popular on Pinterest. 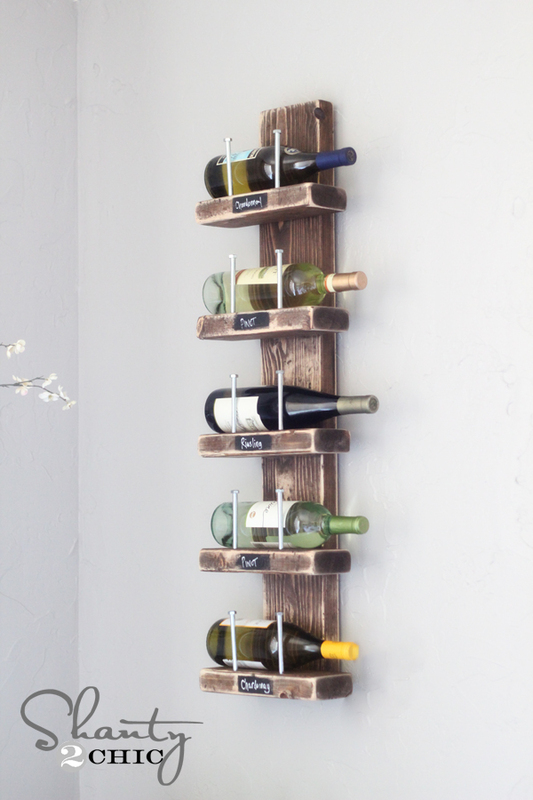 While this wine rack uses new wood, you can make it look old depending on the finish you choose. And since it can be made for about $15 (according to Shanty 2 Chic), this inexpensive project is perfect to make and sell. Time to brush up on those DIY skills! Who doesn’t love polka dots?! They’re classic, cute, and perfect for so many things - including your cell phone case. 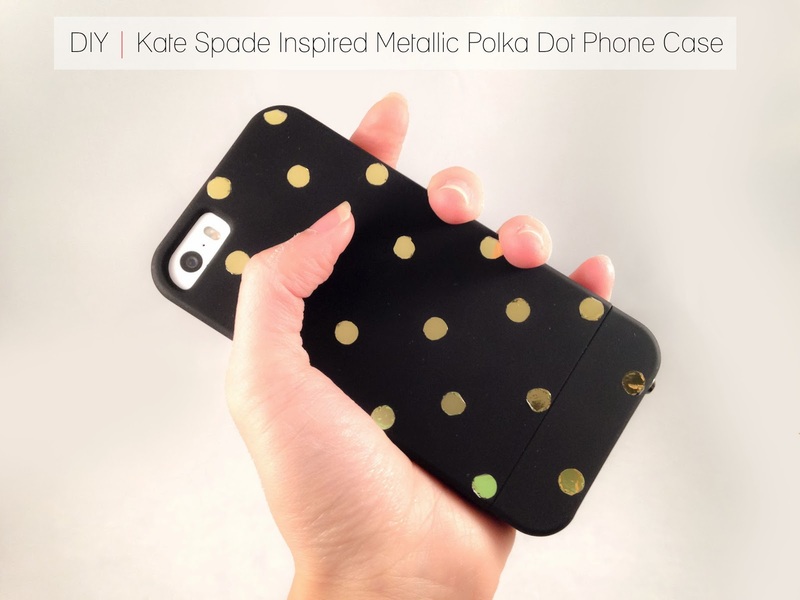 Sure they’re Kate Spade’s signature, but why splurge on the brand name when you can make one yourself? Choose your colors, grab a hole punch, and you’re ready to go! View the tutorial on Cafe Craftea. 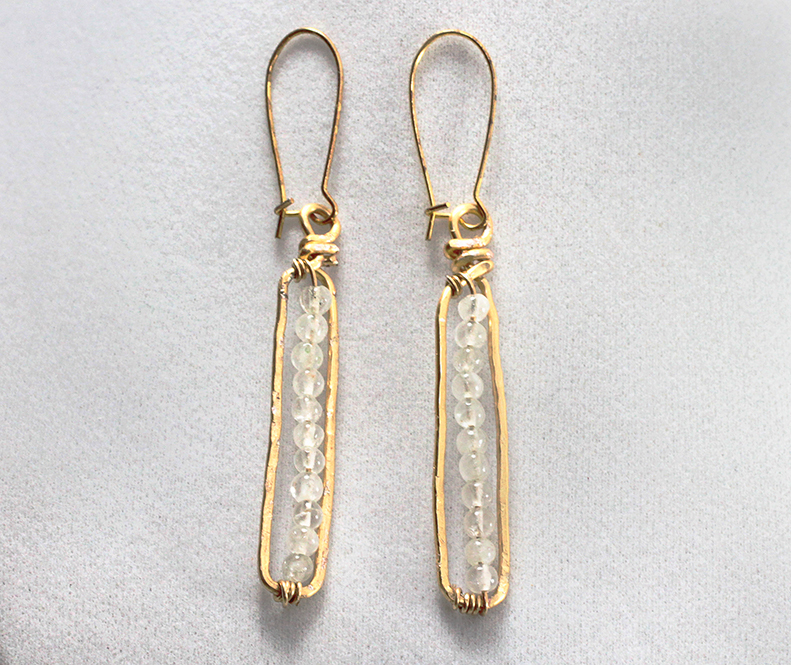 More and more people are starting to make their own jewelry, and why not? It’s a chance to show off your creativity, and maybe even make a little extra money in the process. We love these anthro-inspired Matchstick Earrings, which are not only adorable, but easy to make -- if you follow Jamie B Hannigan’s step-by-step guide, of course. With a good eye for design - and a little luck - you can easily create these stylish DIY chalkboards. The key is to find an old mirror on the cheap at a local flea market, or thrift shop. 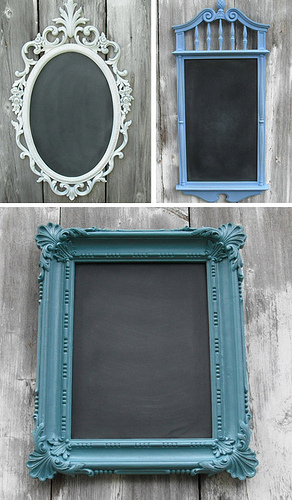 Paint the mirror using chalkboard paint, and use a colorful chalk paint to dress up the frame of the mirror. Instant chic. This craft is so cute, you’ll want to keep a few for yourself! (You’ll probably end up having to make a few for your friends, too.) 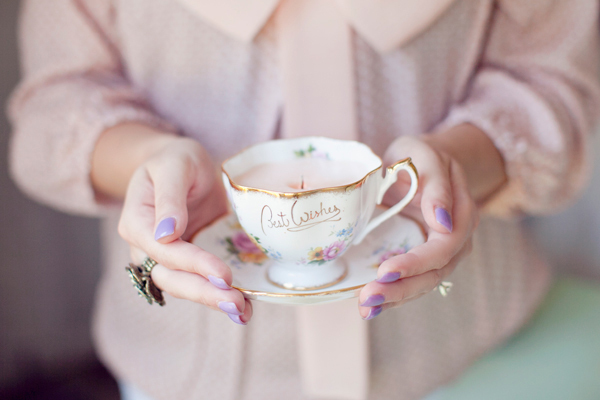 Visit your local flea market to find some vintage teacups. You’ll also need eco friendly candle wax flakes, wicks, wooden kabob skewer sticks, scotch tape, scissors, and a hot plate. Check out the tutorial on Hey Gorg.